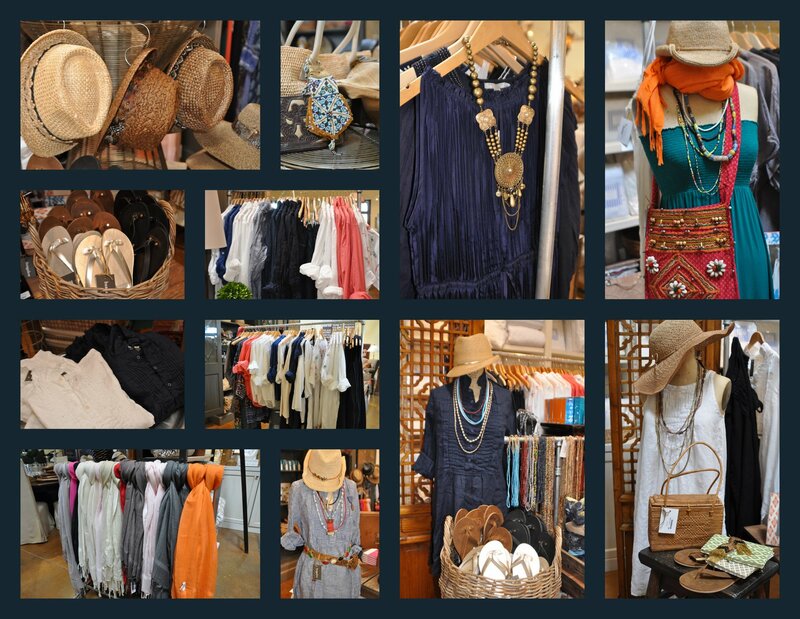 bungalow furniture & accessories: FASHION! Come in and get styled! FASHION! Come in and get styled! I liked those things that you have shown us in the photo galleries. You have great taste. I like different accessories and that would be great to follow the site that is really informative. Unfortunately, style is something that can not be at will because it needs to be felt from nature or to put an incredible amount of effort into it.